Soaring birch trees provide shade, color and beauty, marvelously transforming their surroundings. 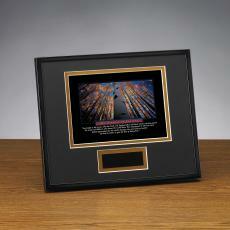 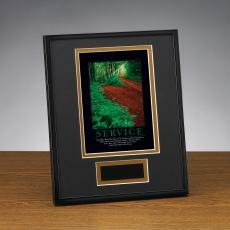 Present our individual performance framed award to thank special contributors in your organization. 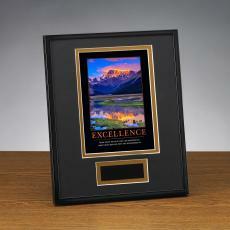 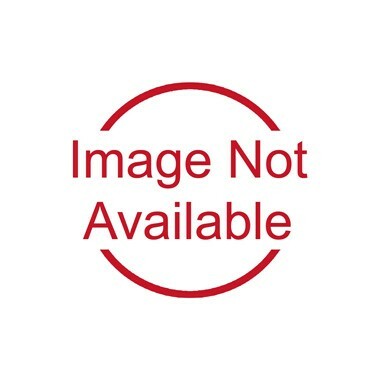 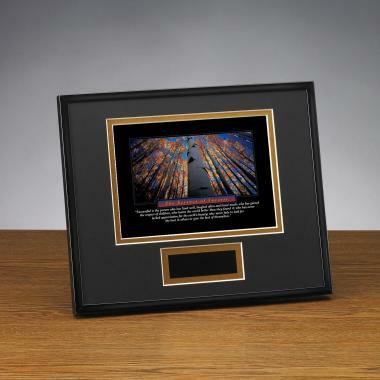 This attractive framed award is double matted in gray and gold. 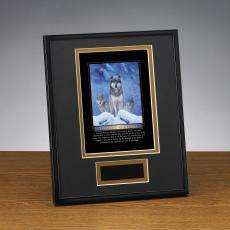 An elegant black brass plate for personalized recognition will inspire the recipient long after the award has been given. 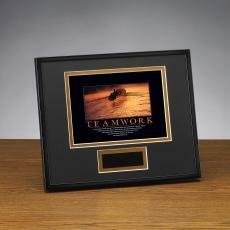 Built-in easel and hanging hardware.